Jessup offers major areas of study and research both in the lab and in the field. Our recently launched Institute for Biodiversity and the Environment aims to inform and motivate the community to conserve, preserve, and restore the environment. What is it like to explore, solve, share, and defend tough social economical issues? Our Business and Public Policy seniors get to do just that with our Capstone projects and presentations. 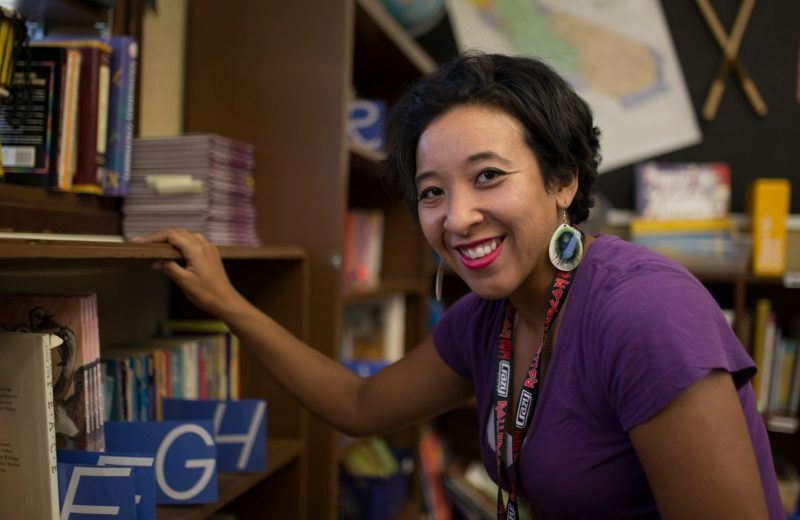 Recent Department of Education Graduate, Rachel, is serving our community as a teacher in a South Sacramento school. She found her passion for teaching while at Jessup and she now inspires young students to chase after and obtain their dreams. Jessup undergraduate degrees prepare students for a career and graduate school featuring quality Liberal Arts curriculum, founded on the integration of faith and academia. Master conceptual frameworks while understanding theory, and relevant methodologies to become an employable and successful leader. We are committed to your degree goal. Finish stronger, earn a degree that has high academic standards interwoven with Biblical principles. A high quality, enriching educational experience for distant learners. Courses designed to reflect the best practices in online education. 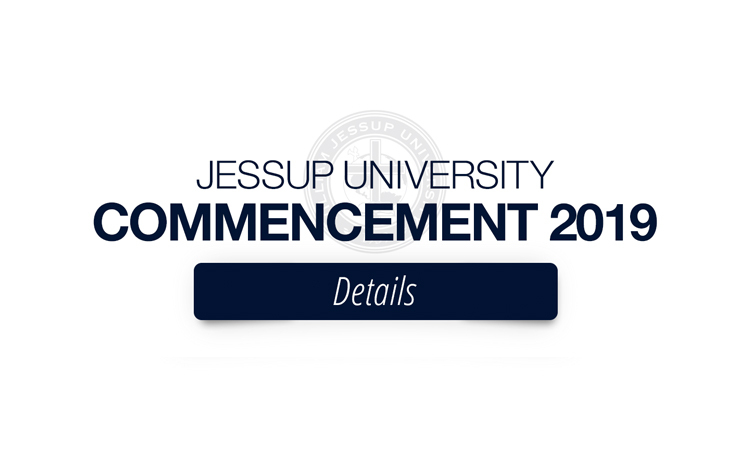 May the 4th - Jessup honors the graduating class of 2019. Join us in celebrating the end of one journey and beginning of new endeavors. Jessup's production of Scrooge won 9 of 12 Elly Awards for musical achievement. Jessup is home to more than 1700 students and almost 200 faculty. 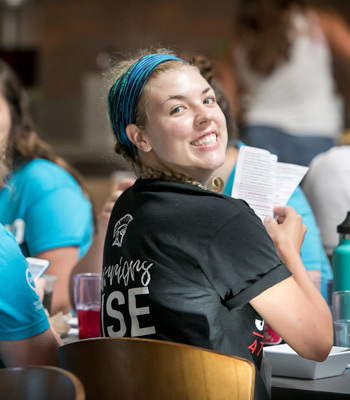 The Jessup Student Activities group is committed to engage the whole student in partnership with academics through multiple avenues of programming and media to continue their education, spiritual formation and directed experiences. Ranked Jessup as the 2nd Best Regional College in the West. 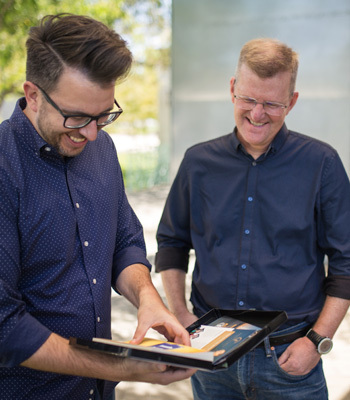 Jessup students and faculty work in partnership with the local church and surrounding communities to build a foundation of hope focused solutions that are beggining to answer some of California's tougher questions. Find out how Jessup can partner with you. In partnership with the Church, the purpose of William Jessup University is to educate transformational leaders for the glory of God. More than a number, but numbers are fun too.